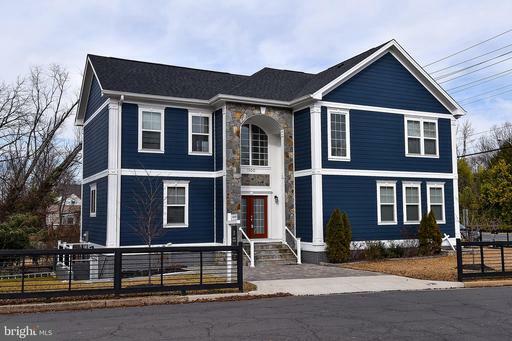 Craftsman-style new build, with modern interiors in North Arlington. This house is ready for you! The neutral finishes and high-end details make the perfect backdrop for your furnishings. Convenient off-street parking and a private side entrance bring you right into the heart of the home where the spacious layout is perfect for family time and entertaining alike. With a chef~s kitchen, generous bedrooms and en suite baths and an incredible walk up basement, this property offers the elevated lifestyle you~ve been looking for! Enjoy the amenities and welcome home.